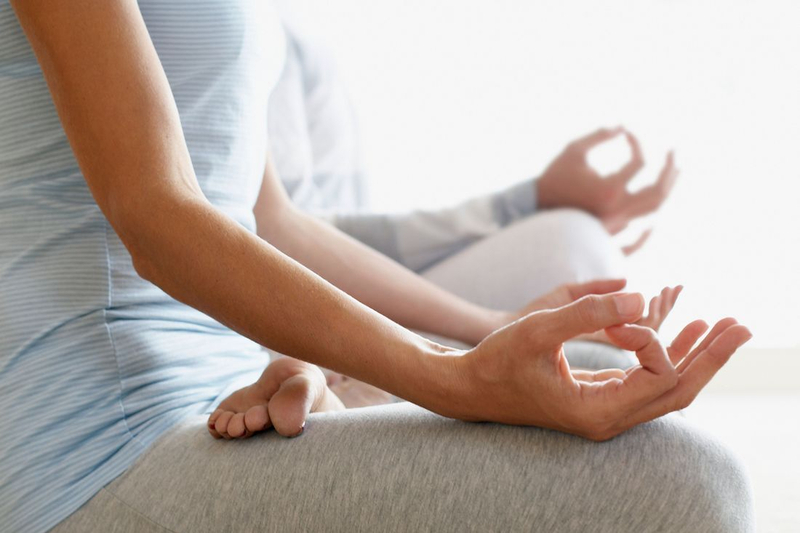 30 minute massages can include a variety of techniques. Your massage service will be 100% customized to your needs. Techniques can include: Swedish massage techniques. deep tissue techniques, or stretching and sports massage techniques based upon what you tell us you desire during your consultation. 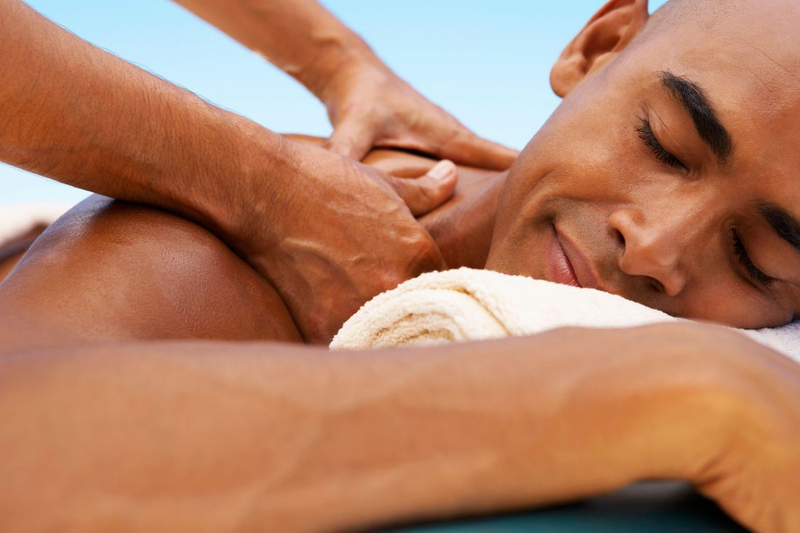 Massages can either be performed on a massage table or in a massage chair. Four hand massages are massages performed by two massage therapists simultaneously! This allows for total body relaxation! One of the greatest benefits of the four hand massage is that you receive a full body session in half the time! This makes the four hand massage perfect for those that are consistently busy! The session lasts approximately 30-45 minutes. Receive a relaxing side by side massage session with your spouse, friend, co-worker, parent or whomever else you'd like to receive a massage with at the same time as you! Couples massages are offered in 60 and 90 minute sessions. Body scrubs are a great relaxing alternative to traditional bodywork. 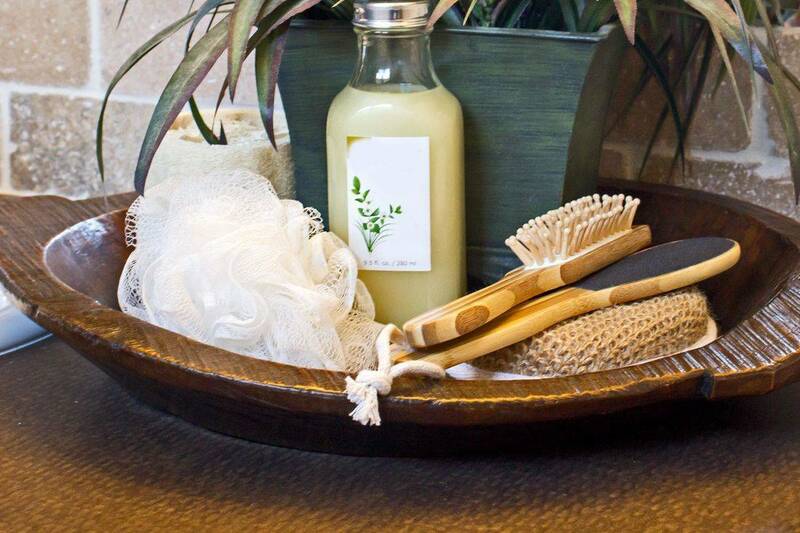 Body scrubs and masks exfoliate and hydrate the skin and include dry brushing, application of your choice of scrub, a light hydrating massage, and steamed towels to remove the product. Your skin is left feeling soft and rejuvenated! The body scrub session is approx. 60 minutes. 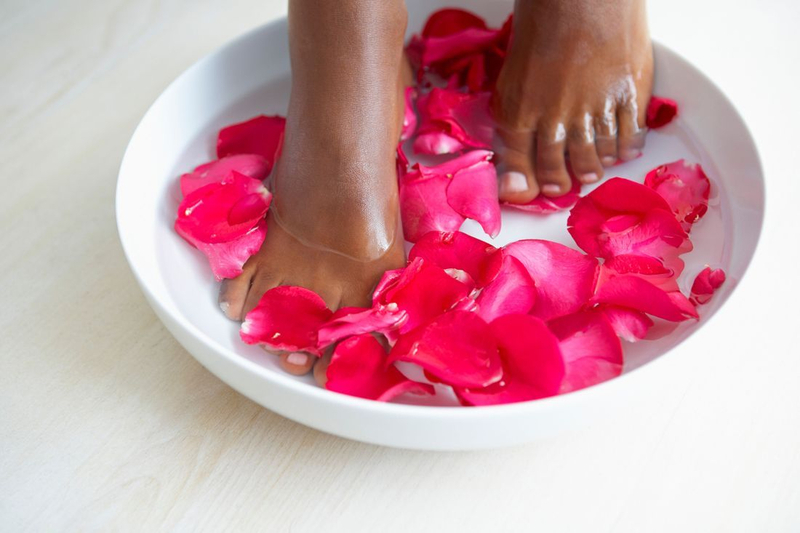 Our signature foot treatment is the perfect treatment to remove dead skin and leave your feet feeling brand new! 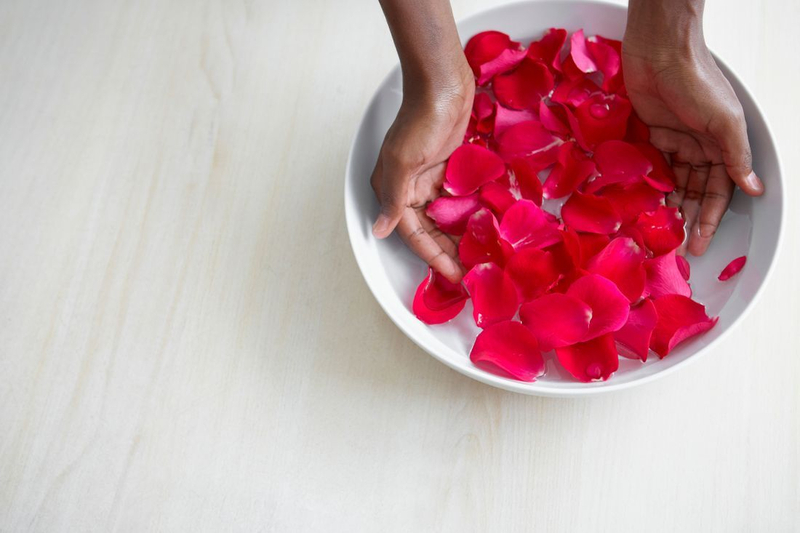 This relaxing service includes: A warm foot soak, foot and leg exfoliation, a foot mask with a steamed towels and a moisturizer applied with a relaxing foot and leg massage! you'll feel like you're walking on a cloud after receiving this magical treatment! Unlike a regular pedicure, this treatment does not include clipping, filing, or polish application. It is performed by a massage therapist for the purpose of massage and relaxation and should not replace the care of an esthetician, nail technologist, or podiatrist. It will not mess up your nail polish if your toes are painted! 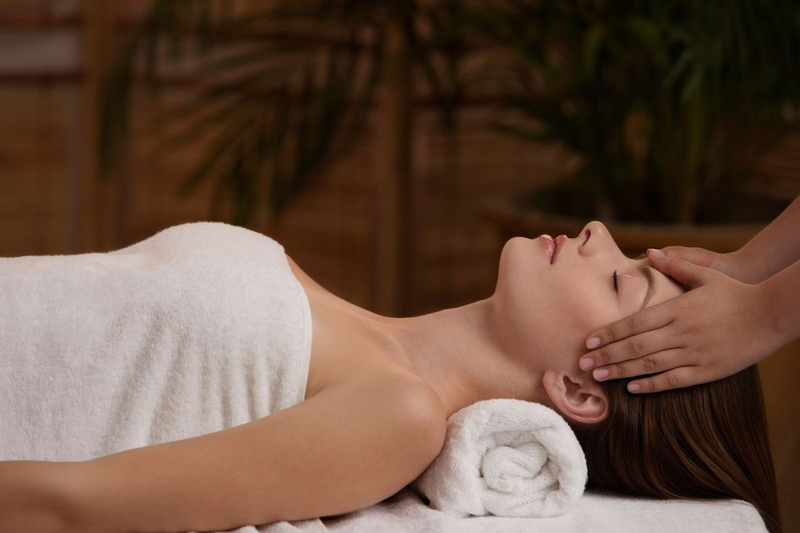 Our facial rejuvenation massage will leave you in a total state of relaxation! 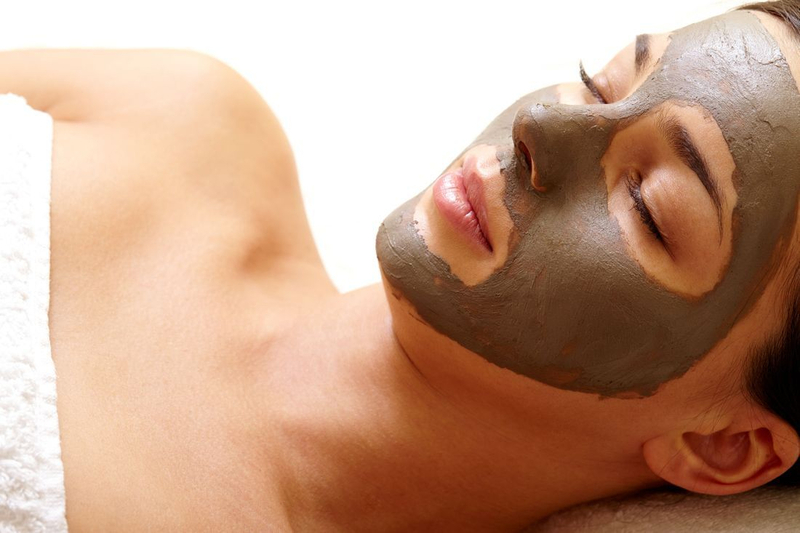 This signature treatment includes: a face cleansing and exfoliation with steam, face mask, neck, hand and arm massage, rejuvenating face massage, and hydrating moisturizer. Unlike a typical facial the facial rejuvenation massage does not include extractions. This treatment is performed by a massage therapist for the sole purpose of massage and relaxation and is not meant to replace the care of a licensed esthetician or dermatologist. Reveal your softest hands! our exfoliating hand treatment includes an invigorating scrub, along with a moisturizer applied through a relaxing hand and forearm massage! ooh la la! 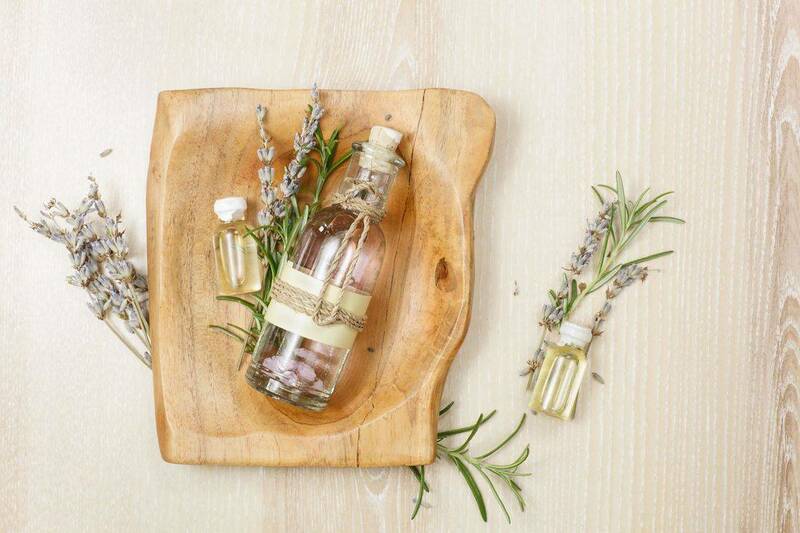 Add a custom blend of essential oils to your spa treatment to create an aromatic sensory experience! you will get to choose from an array of essential oils! Oils of choice will be blended into the massage lotion or oil used for your treatment. Additionally we will steep a customized relaxing tea blend to inhale prior to your treatment! 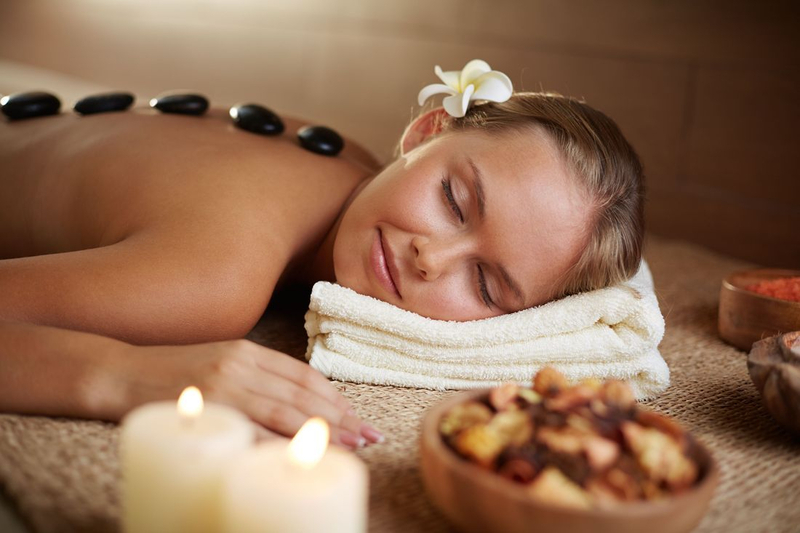 Hot stones provide deep penetrating heat from basalt stones to relax the muscles. Book us for your private spa day or special occasion!